Life is better when the fragrant beauty of flowers is nearby. Nobody knows this better than Jasmine, a young woman from a remote village where some of the rarest and most delightful flowers are grown! Ever since she was little, Jasmine knew exactly which flower would brighten a personâ€™s day. From sick grandmothers to romantic outings, Thanksgiving dinners and graduation parties, flowers have always been a great source of comfort and joy. Now, Jasmine wants to share her talent and her passion with the world, and she needs your help to do it! 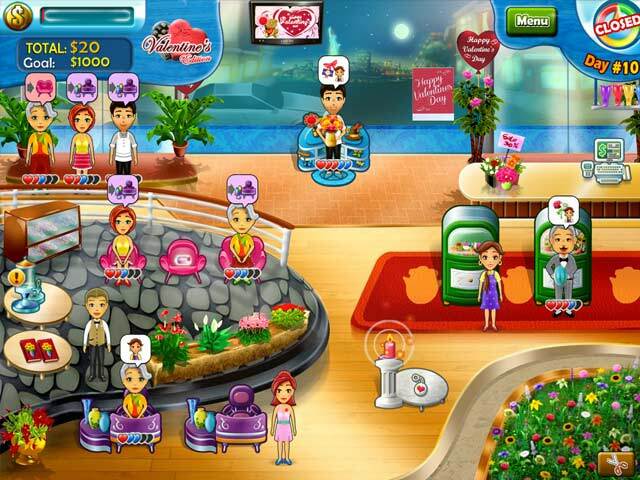 Follow the lives of your customers as you help Jasmine manage her busy flower shop. Plant, harvest, gather and arrange flowers. 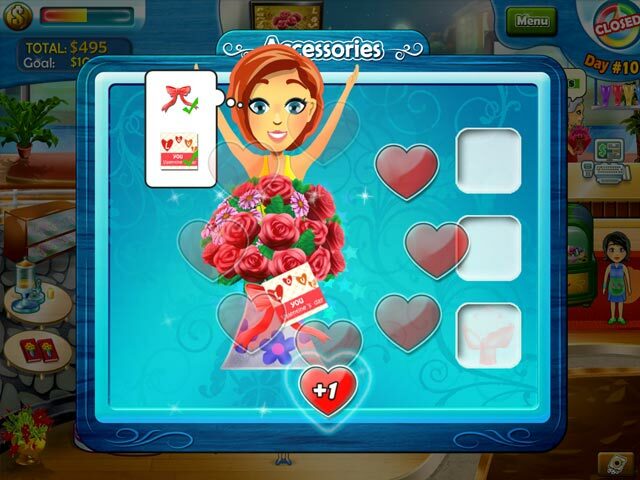 Create custom bouquets for each customer and watch as their lives are changed by the simple act of sharing some flowers. Help Jasmine make the world a better place, one beautiful bouquet at a time! 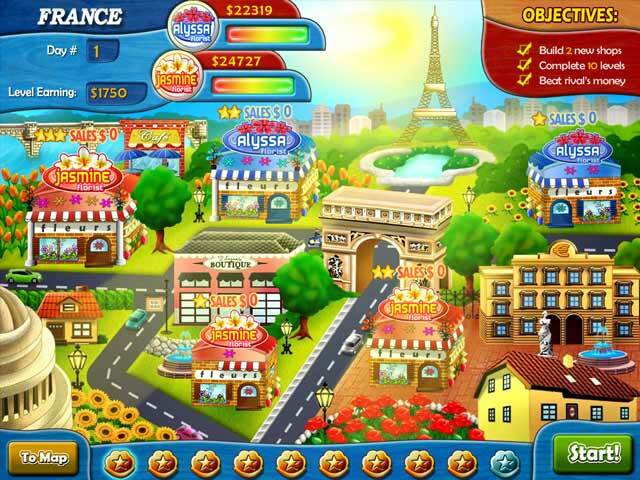 Earn tokens and upgrade 45+ items!